← Do You Support the Underdog as a Shopper? Publishers and authors sometimes send out several advance review copies in an effort to try to build buzz for an upcoming book and, hopefully, generate some early reviews. Note that there are different types of book reviews. There are customer book reviews that can be posted on Amazon, Barnes & Noble, or Goodreads, for example. Bloggers can post reviews on their blogs. Then there are media reviews that may appear in newspapers, magazines, etc. Readers who receive an advance review copy are required to include a note in the review stating that they received a free review copy. There are a few ways that an indie author can give out advance review copies. One way is to get fans to sign up to be on a mailing list for the chance to receive a review copy of your next book. When a fan contacts you, this is something you might offer. Or when you’re ready to send out a limited number of advance review copies, you can post an announcement. You could do this with paperback books or e-books. Another way is to sign up for a Goodreads giveaway. Recipients are encouraged to post a review, but aren’t required to do so, and, of course, a review could be good or bad. 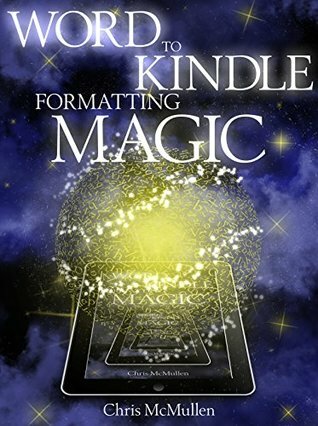 KDP Select provides an alternative means of giving away free copies with the hope of generating a few reviews. However, there is no guarantee that any reviews will come, and if they do, they may be good or bad. Actually, there is somewhat of an increased chance of getting a negative review because the freebie may attract readers from outside the genre, who aren’t familiar with what to expect, as well as readers who may not bother to read the description and check out the book as thoroughly as if they were to make a purchase. It’s also possible to give away hundreds of free e-books through a free promotion without getting a single review in return. The KDP Select free promotion is more likely to be effective if you succeed at promoting the freebie to your target audience. One nice benefit of the KDP Select freebie is that the reviewer may opt to have the Amazon customer review show as an Amazon verified purchase. Other kinds of customer reviews generated at Amazon from review copies will show as unverified purchases. 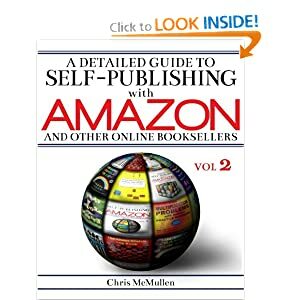 Many reviews that show as unverified purchases may seem suspicious to buyers (although when they come from review copies, they are the result of additional marketing steps that the author or publisher has taken). A month ago I announced that I was trying out the Goodreads giveaway program. Today I sent books out to 10 lucky winners. Now I cross my fingers. If you weren’t one of the lucky winners, but are interested in receiving a copy for any of my books or future books, please let me know. One way to email me is to click my name where it shows the photo for the about.me on my blog (on the sidebar to the right). Or you can just leave a comment (but don’t post personal information in the comment), and I’ll try to contact you in return. Please specify which types of books that I write interest you (or if you have any specific titles, feel free to make a special request) – e.g. 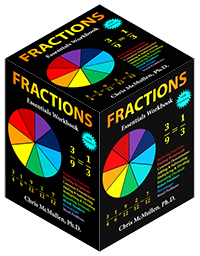 self-publishing, math workbooks, etc. It doesn’t have to be for you – e.g. 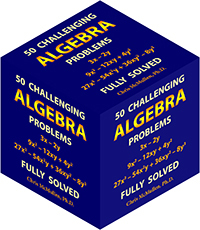 if you have or know some kids who could benefit from some good old-fashioned math practice. I must admit I don’t go this way. I do have a person close who has a trusted and very balanced view check it out for plot, readability and any grammatical or spelling errors I missed. The bottom line is, though, that I have to like it and let it out there. No one can do it for me. I’m not disagreeing with your method, each writer is different. In my own case, I am mindful that no one can please everyone and that an assortment of different views on an early draft would not be helpful (to me). I do give out the first book free whenever I can (five days out of every three months on Amazon), but that is to get the first of the series into as many hands as I can. I don’t ask for reviews. The downside (as you pointed out recently) is that you might get a negative review for the wrong reason, but you can also get good ones, too. I also didn’t do it for the reviews; those seem to come well on their own with the books that sell well. Mostly, I did the GR giveaway for my curiosity; it’s a little experiment. My expectation is that any reviews are more likely to go on GR. Publishers do the ARC thing. My feeling is that it benefits certain types of books more than others, and is much more about trying to build buzz than the hope of early reviews (although they can help, too, especially with certain types of books). You’re right, exposure is important for authors, and any kind of free copies that actually get read help with this. I’ve given hundreds of paperbacks away (mostly to students, teachers, and parents), but never asked for a review in return, and don’t believe any has ever resulted in a review. 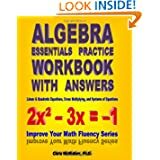 I do it for the benefit that the student is likely to derive from the book (math or science) or the fun that the book may provide (word puzzles). To me, helping to get books into the hands of people who may appreciate them is ample reward. Sounds like we think alike. Although my writing is all fiction so far, I do love to give people enjoyment and an exciting read (something they value). You do give great advice here regularly and you’ve certainly sharpened up my thinking on marketing. I enjoy reading your blog very much.